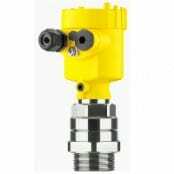 VEGA are the world leader in process instrumentation sensors specialising in pressure measurement and level measurement (switching) technology suitable for many worldwide applications – including hazardous area industries requiring Zone 1 & Zone 1 ATEX & IECEx certified level and pressure sensors. For over 50 years, VEGA have been providing process and instrumentation measurement solutions for industries including chemical, pharmaceutical, food and beverage, paper production, mining, water, power and oil/gas. VEGA pressure measurement instruments provide accurate data for measuring level, volume, density and flow measurement of gas, vapour and liquids. VEGA pressure transmitters ensure reliable and advanced accuracy readings for the process and hazardous area industries utilising their CERTEC ceramic-capacitive measuring cells and METEC measuring cells. 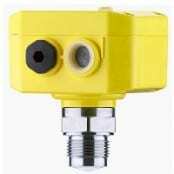 VEGA Process Instrumentation Sensors – detecting level, pressure and point level using advanced technology. 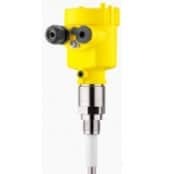 VEGA process instrumentation products can be categorised as level measurement and pressure sensors (including pressure transmitters) for reliable process measurement. Accurate measurement is ensured by using the following VEGA technologies to suit the exact requirements of every application: ultrasonic, guided wave radar, capacitive, radar, hydrostatic and vibrating fork types. VEGA also develops suitable equipment and software for integration into process control systems. 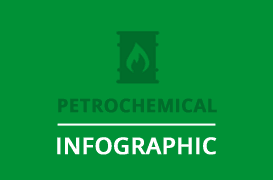 The advanced technology enables sensors to be used in a broad variety of applications, such as different sized storage tanks, reaction vessels and distillation columns. 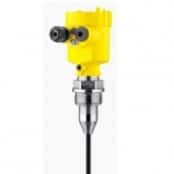 The sensors can measure bulk solids, liquids, powders and gases in even the harshest and hazardous area conditions, such as from vacuum to high pressure and over a wide temperature range. The technology that VEGA uses is constantly evolving to make sure it can meet the demands of the environments the sensors operate in. All instruments will perform accurately and reliably for all media and process conditions. VEGA sensors use different measuring principles when measuring the level or point level of liquids, solids, powders and gases. World leader in the area of level, switching and pressure measurement – see how VEGA measurement technology provides level and pressure instrumentation for the process and hazardous area industries. 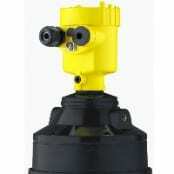 VEGAPULS 61 is a radar sensor used for the reliable level measurement of liquids under simple process conditions. 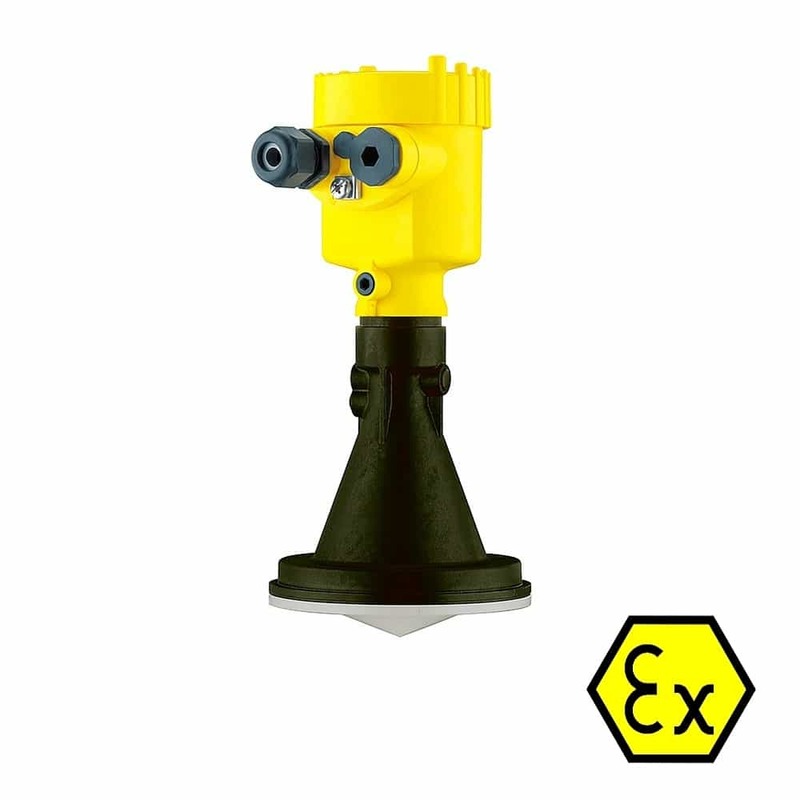 Used in many applications such as tanks as the VEGAPULS 61 has simple mounting options and offers continuous and non contact measurement suitable for numerous industries. The encapsulated antenna system ensures maintenance-free operation. The VEGAPULS 61 is unaffected by vapours and temperature changes and provides unrivaled reliability even with foam and build up in the tank. 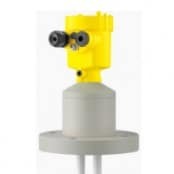 Commonly found in sewage treatment plants and water purification plants as well as power stations as the radar sensors are an economically viable level measurement solution for these types of applications. Sensors, Switches & Transmitters For Continuous Level, Point Level & Pressure Measurement In Process & Hazardous Area Industries. VEGA offer process measuring instruments for level and pressure suitable for applications in petrochemical industry – accurate data measurement using VEGA sensors with ATEX and IECEx certification for safe use in potentially explosive atmospheres and Zone 1 & Zone 2 hazardous areas. VEGA Level Sensors – radar level measurement on a dry solids application with a tripper car. 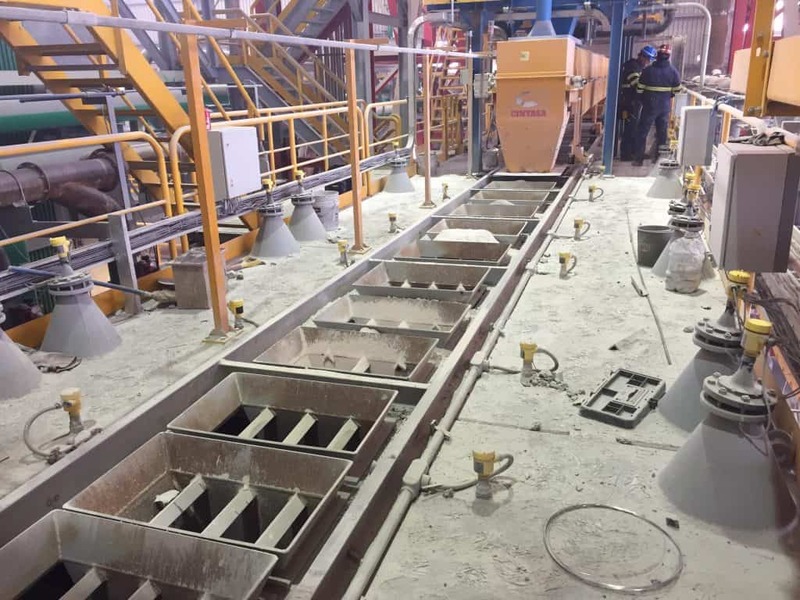 Continuous level measurement is able to measure the level of the following media: bulks solids, liquids, pastes and powders. Different measuring techniques are used depending on the level of the medium in the tank or silo and are then changed into an electronic signal. 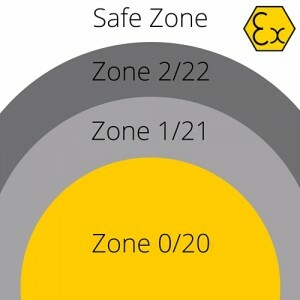 This signal can be viewed on site or integrated into a process control or management system. Typical applications for continuous level measurement are process tanks,storage tanks or silos in the process and hazardous area industries. Pressure measurement is possible in all areas of process technology including density, volume, level and mass flow as well as the process or differential pressure. VEGA pressure transmitters have a wide measuring range from a few mbar to 1,000 bar providing highly accurate readings for gases, liquids and vapours. Typical applications for pressure measurement are in wastewater treatment, chemical plant, petrochemical plants and in food production. Point level detection works by a switching command which starts or stops when a predefined level is reached. Point level switches can be incorporated into a process control system. 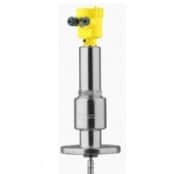 Point level detection systems can be used in liquids, pastes, powders or coarse bulk solids. Typical applications for point level detection are in process tanks, storage tanks, silos and pipelines. Founded in 1982 and owned by VEGA Grieshaber KG, VEGA UK is now a market leader within the pressure and level measurement industry in the UK and worldwide. VEGA has expanded over the years and now employs over 1,200 staff in locations throughout the world. Having a presence in more than 80 countries allows VEGA to supply quality service and products with the relevant approvals to suit many worldwide applications.